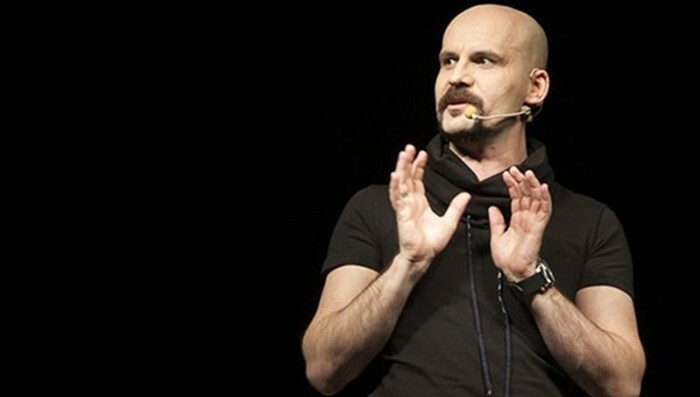 The İzmir Public Prosecutor’s Office has issued detention warrants for 41 people including Turkish comedian Atalay Demirci as part of an investigation into the faith-based Gülen movement, Cumhuriyet reported on Friday. 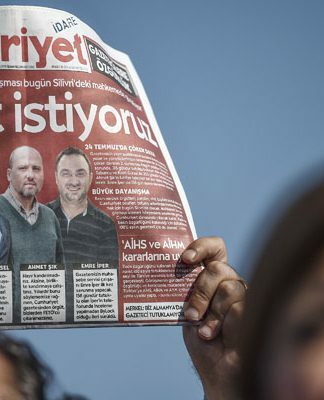 According to the report police detained 18 people including Demirci in operations in 14 provinces on accusations of membership in a terrorist organization and attempting to destroy constitutional order. The police are continuing operations to detain 23 suspects who are still at large. Demirci, who was arrested in August 2016, accused of membership in a terrorist organization and attempting to destroy the constitutional order, was released in another witch-hunt case targeting the Gülen movement. 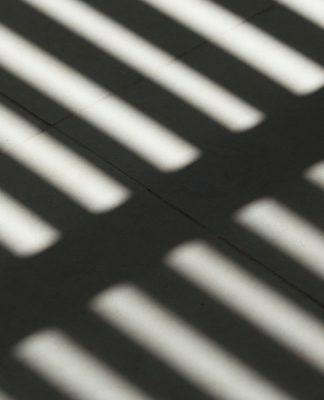 An indictment drafted by the prosecutor’s office sought a life sentence and an additional sentence of up to 10 years, to be served consecutively, for the comedian on charges of alleged links to the Gülen movement, which is accused by Turkish authorities of masterminding a coup attempt on July 15, 2016. Tweets between Demirci and former Turkish football player Hakan Şükür and Enes Kanter, a Turkish basketball player in the NBA, who are also accused of links to the Gülen movement, are cited in the indictment as evidence of Demirci’s ties to the faith-based group. 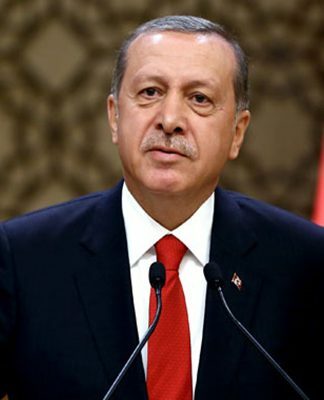 The movement denies any involvement in the coup attempt; yet, the government initiated a widespread purge aimed at cleansing sympathizers of the movement from within state institutions, dehumanizing its popular figures and putting them in custody. Turkey has suspended or dismissed more than 150,000 judges, teachers, police and civil servants since July 2016.